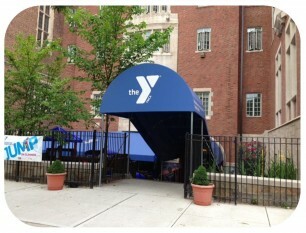 The New Haven YMCA Youth Center provides child care, recreation and learning opportunities for youth from age 3 to 23. We offer a full day NAEYC accredited preschool program for 3 and 4 year olds; an afterschool care program for children between 5-12; and for our older youth, we offer a walk-in program for recreation, open basketball and support. Learn more about the New Haven YMCA Youth Center and how to participate. 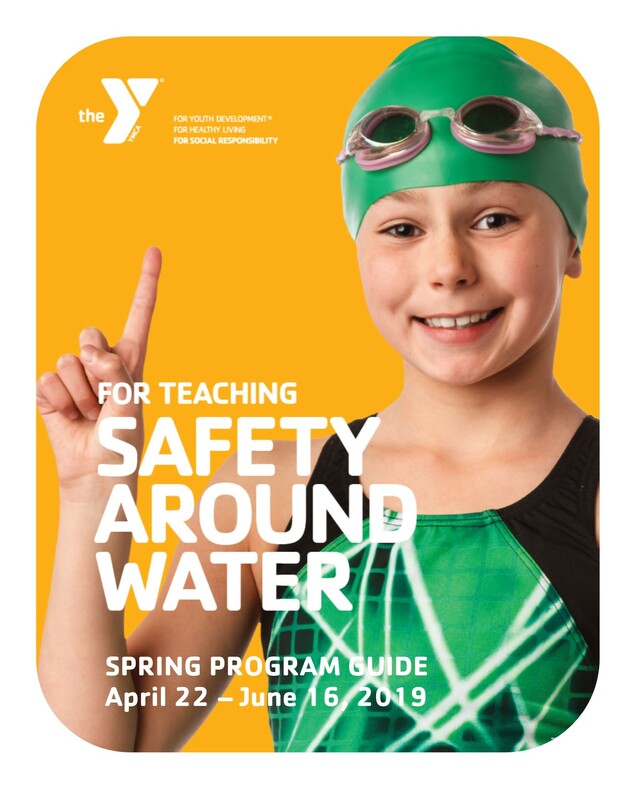 Every day, in New Haven, the Y supports kids, adults, seniors and families with programs that protect, teach, connect, heal, nourish and encourage. Everything we do helps empower communities and the “us” who live in them to thrive. We can’t do it alone. 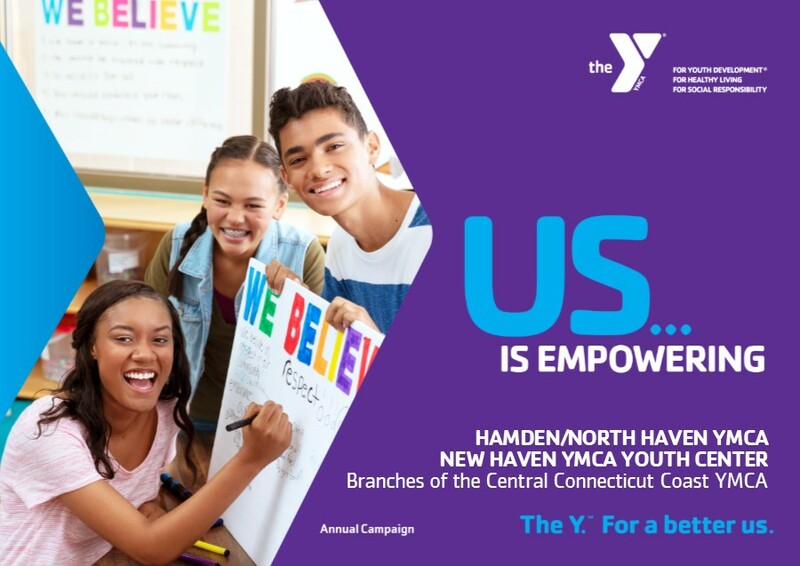 Learn about how the New Haven YMCA Youth Center is creating a positive impact in our community through programs devoted to academic achievement, chronic disease prevention, swim safety, outreach and more by contacting Jisel Cordero, Operations Director. We strive to meet the needs of our families while providing quality experiences for the children in our programs. Where and how children spend their time is vital to their growth and success in life. Please review our School Age Child Care Brochure. We help kids reach their potential and thrive in a safe, trustworthy setting. 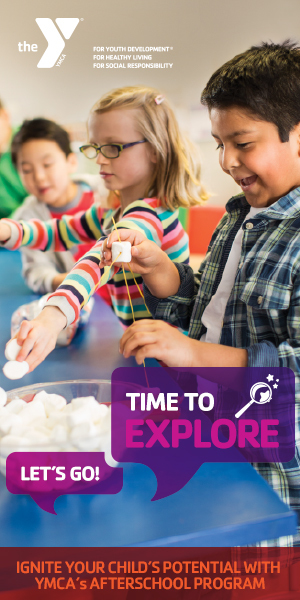 We offer a curriculum that aligns with the school day and supports growth in literacy, science, math, science, engineering and technology (STEM) while infusing the arts, physical activity and fun. We teach kids confidence, encourage self-expression and enrich social development. Providing our youth with the support, encouragement and positive role models that they need, will not only increase their ability to succeed in school but in life. For families, we offer a peace of mind knowing that your child is in a safe and educational program building new relationships and achieving more. As a leading nonprofit committed to nurturing the potential of every child and teen, supporting their social-emotional, cognitive and physical development. The Central Connecticut Coast YMCA continues to give youth an enriching and safe experience. Our experienced and caring staff and volunteers model the positive core Y values of caring, honesty, respect and responsibility that help build character. Our core values are woven throughout our child care program to create a warm, nurturing, home away from home. Your child’s growth, development and education are important to us, as we do our best to ensure their future is bright. Everyone belongs at the Y. To ensure that all youth have the chance to participate, the Y offers financial assistance to those in need. Please talk with us to learn more. If you’d like to help send a child to child care, you can donate easily on our web site or at our Y. We also participate in the State of CT Care4Kids program. Please review our 2019-2020 SACC Brochure and Parent Handbook. If you have questions, please call the Y P 203 776 9622. To register, please fill out our SACC Registration Packet and Individual Care Plan_Medicine Authorization forms. Financial aid may be available, to apply please fill out the 2019 CCCY Financial Assistance Application Materials. 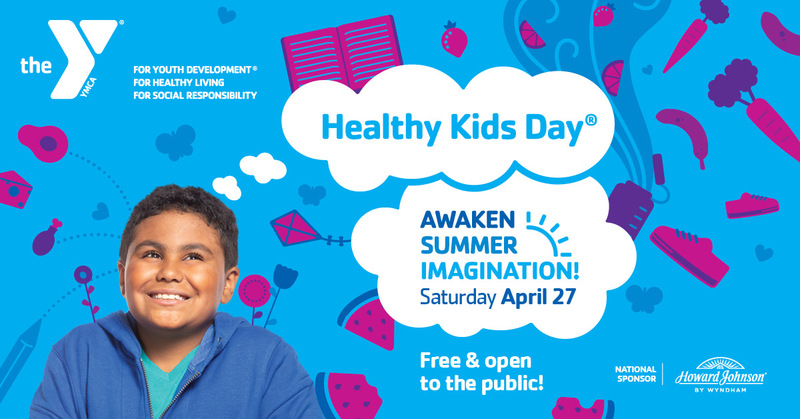 Our Healthy Kids Day event includes: Relay Races, a Moon Bounce, Kids Zumba, Youth Yoga and Taekwondo, Lego and Slime activities, Water Safety Demos, Healthy Snacks, UB Dance Team Demo, Arts & Crafts, the Fire and Police Departments, Local Vendors and More! Many Y programs and classes build confidence! 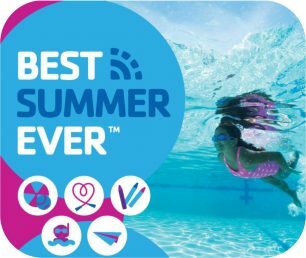 Summer camp, school age child care and family open swim. Learn more about all our Spring Programs in our Program Guide. Our Spring Session runs April 22 – June 9, 2019. Registration opens on Monday, April 1. Enjoy the New Haven YMCA Youth Center swimming pool during open swim. Pool usage guidelines apply. Our child care programs allow parents to answer the inevitable questions: Where can my child be safe and learn what they need to know to be prepared for school, and for life? The New Haven YMCA Youth Center provides a full day NAEYC accredited Preschool program for 3 and 4 year olds all year. We are proud to be helping youngsters gain self-confidence and social skills while developing positive attitudes about school and learning! All the forms and information you’ll need is right here. Click on any item from the listing below to get started! Care 4 Kids helps low to moderate income families in Connecticut pay for child care costs. This program is sponsored by the State of Connecticut’s Department of Social Services (also called DSS). Our Afterschool Child Care Program provides a safe environment where kids can focus on developing confidence and character with trained counselors who are enthusiastic about youth development. Our programs teach positive values for youth ages 5 to 12 years through role models, group activities and creative thought. Children enjoy supervised activities such as sports, arts and crafts, and music rather than the company of the TV set or the local street corner. The Afterschool Program runs throughout the school year and follows the schedule of the New Haven Public Schools for holidays and closings. Care 4 Kids helps low to moderate income families in Connecticut pay for child care costs. This program is sponsored by the State of Connecticut’s Department of Social Services (also called DSS). To learn more about Care 4 Kids, take a look at this website. You can look at the site to find out how the program works, who is eligible, and more.